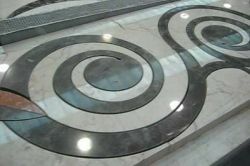 Waterjet Cutting in Nanaimo on Vancouver Island - Unlimited Fabrication Inc. 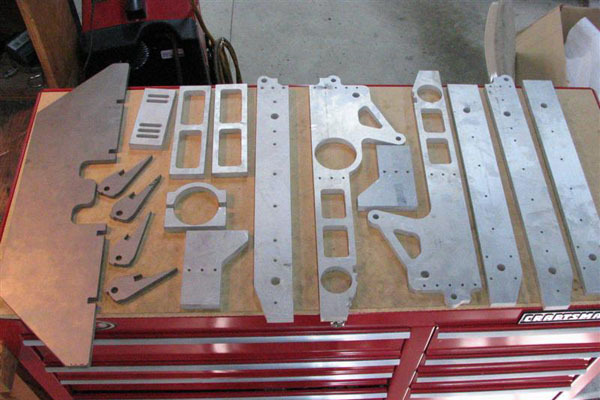 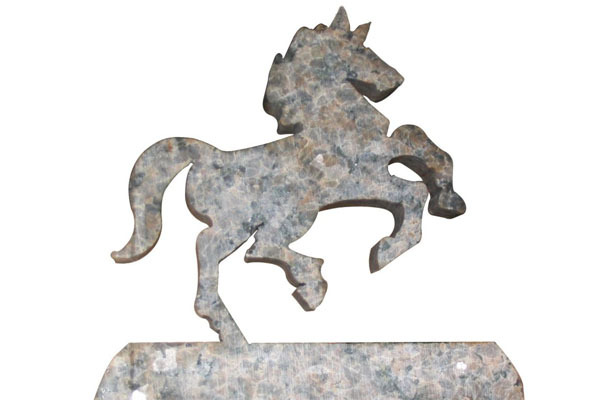 Unlimited Fabrication is proud to now offer high-precision waterjet cutting to all our new and existing customers. 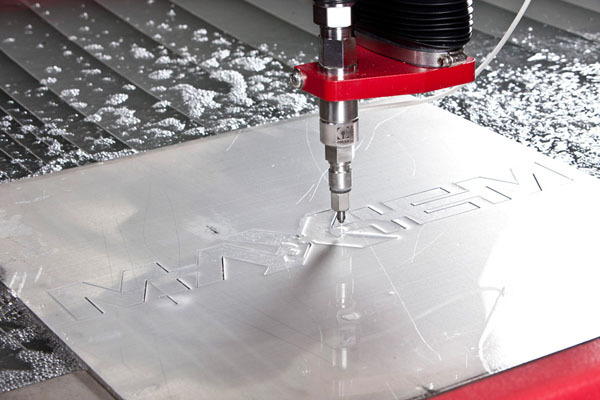 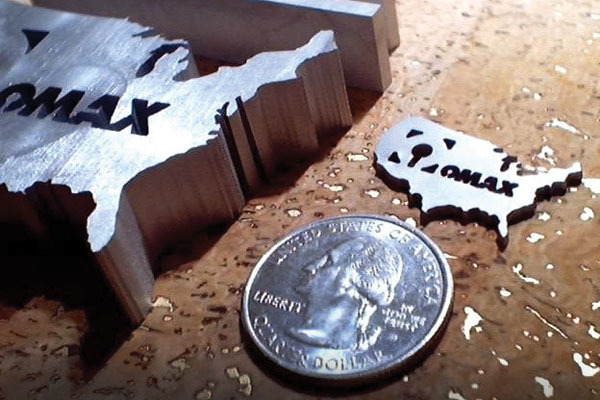 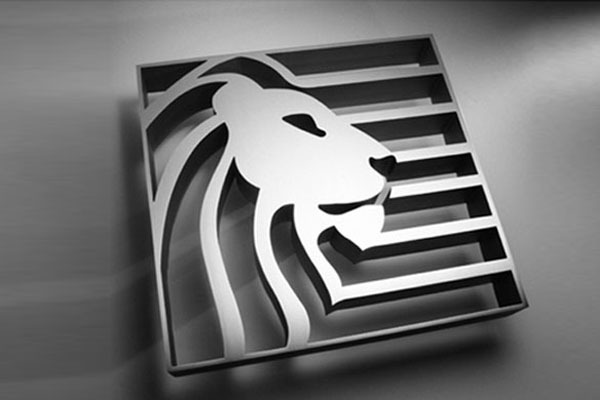 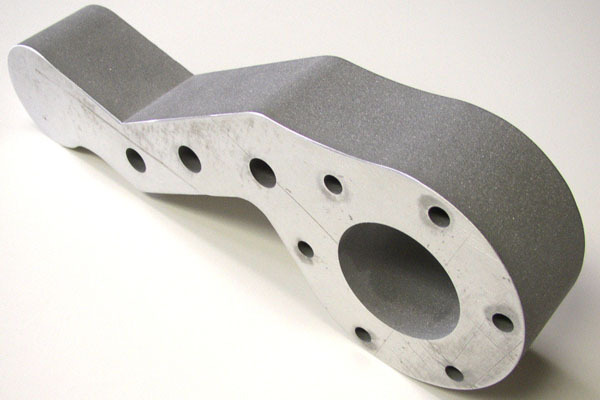 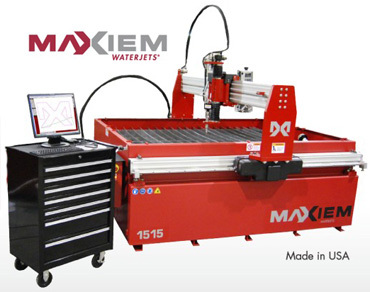 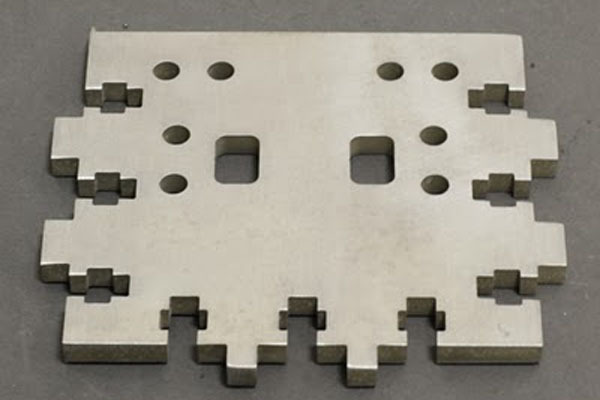 Our new waterjet machine cuts through steel, glass, wood, aluminum, marble and more. 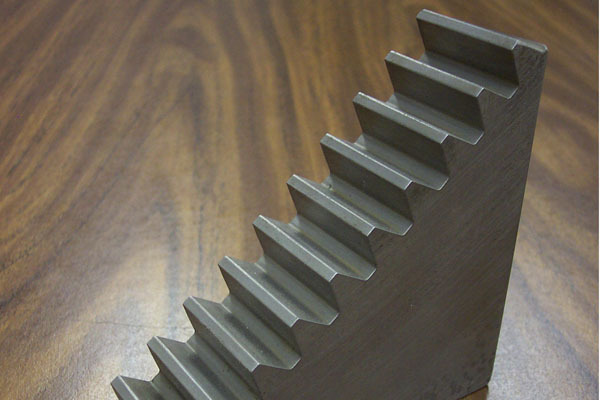 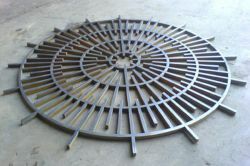 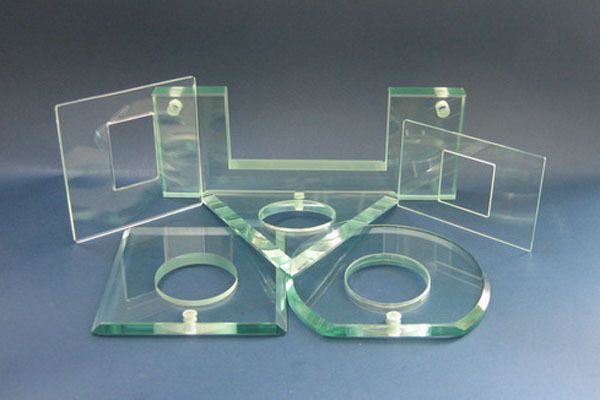 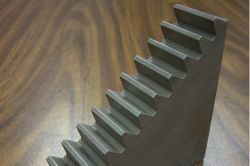 Capable of making heavy duty gears from 4" steel plate, detailed signs from stainless sheet and everything in between. 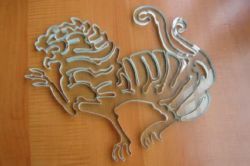 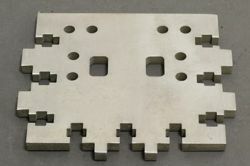 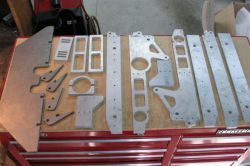 Check out the photos below to view examples of the parts we can create with this waterjet machine in our Nanaimo shop. 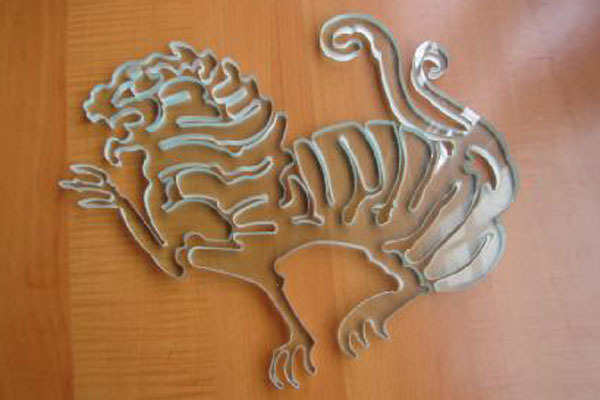 Above images are copyright their respective owners. We take no credit for the machining or photography.